CONSOL Energy credited rising demand for metallurgical coal by steelmakers for boosting third quarter results over the year-ago period. 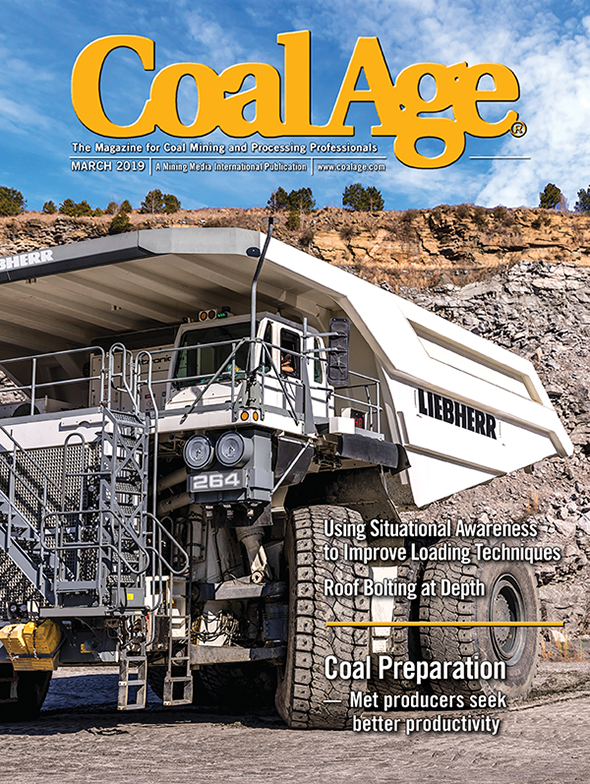 CONSOL added a shift at the Buchanan mine—its main met coal mine in southwestern Virginia—to meet stronger demand. CONSOL restarted the mine in June after idling the operation in the face of weakening steel production. CONSOL CEO Brett Harvey told analysts during a conference call that Asian steel plants are running at about 75% capacity. “Domestically we’re running about 60%,” Harvey said. “We see demand coming on the met side.” CONSOL reported that its third quarter earnings decreased 3% to $87.4 million, from $90.1 million a year earlier. Revenue decline 6.7% to $1.09 billion from $1.17 billion.